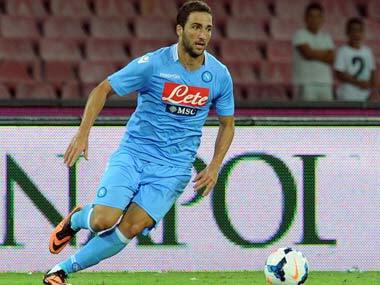 Napoli president Aurelio De Laurentiis says Argentine striker Higuain "disrespected" the Italian football club's fans by leaving for Serie A rivals Juventus for €90 million ($98.9 million). 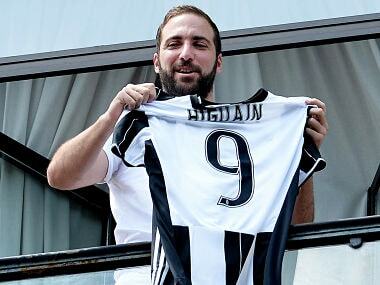 Gonzalo Higuain aims to repay Juventus for splashing out 90 million euros ($99.74 million) to sign him from Napoli. Gonzalo Higuain hit back at critics of his controversial move to Juventus as he prepares to justify his 90million-euro price tag by helping the Italian champions to as many titles as possible.